Experience Cuba, like a Cuban. 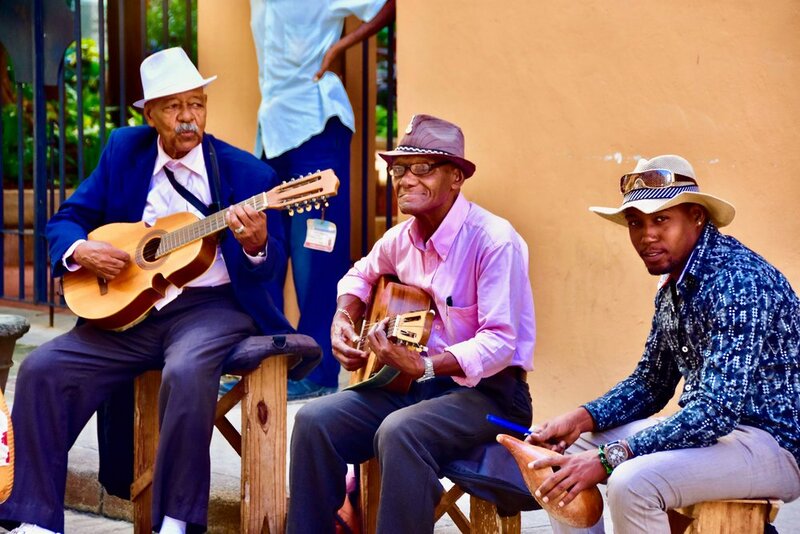 Whether your interests be art, dance, music, architecture or any of the countless unique aspects of Cuba's rich culture, Like A Cuban provides a local hands-on experience to all this amazing country has to offer. Each of our experiences is customized to your likes, budget, time frame and group size. Whether you are traveling solo or bringing along 50 of your friends or colleagues, we will curate an experience that will be so very special and so very unforgettable. 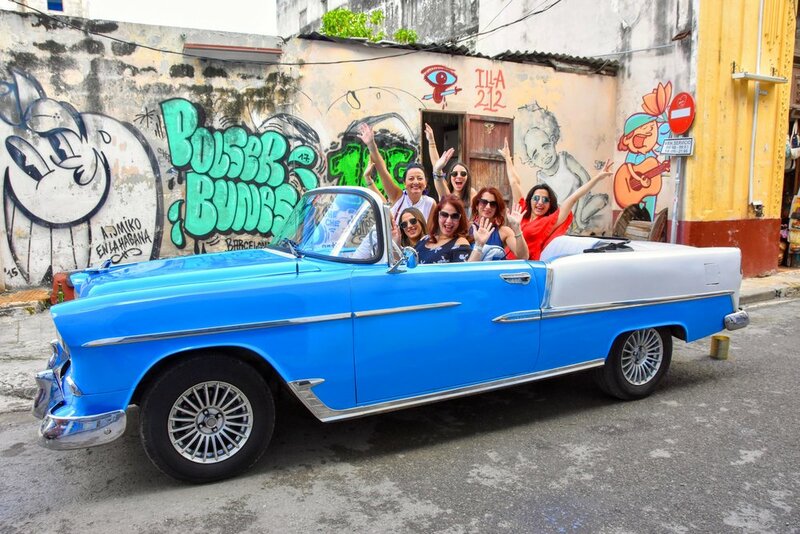 Architecture, Art, Cars, Cigars, Live Music & Salsa Dancing..these are just a few of the aspects of Cuban culture that will make this short break an unforgettable one. All tours are customized to address your groups specific interests. 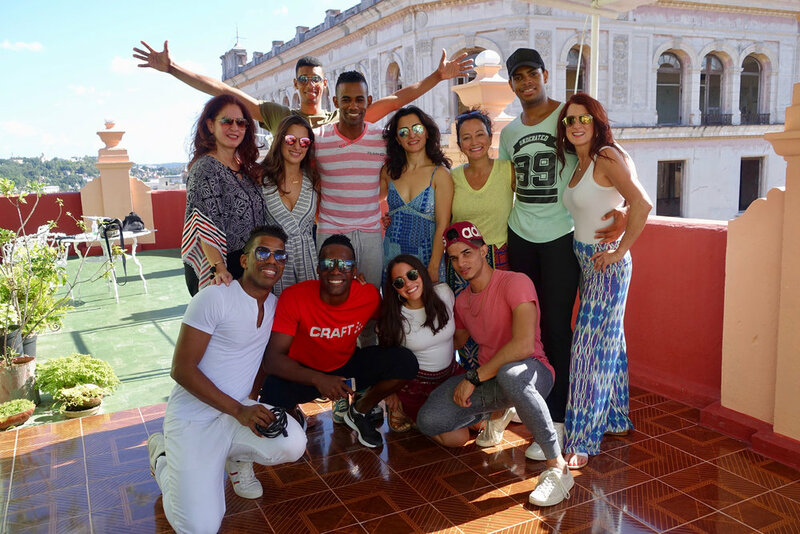 Spend 3.5 days experiencing the best Havana has to offer and then head out to the country for a totally different perspective on life in Cuba. Vinales is a little slice of Paradise...and that just might be an understatement! Sit back and enjoy the serenity found in nature, saddle up a horse or lace up some hiking boots - these are just a few of your options when you hit this beautiful valley. Hit the three most popular spots in Cuba and see something very unique at each stop. From vibrant bustling Havana, to country living in Vinales to stepping back in time to a 19th century pristine colonial city, this incredible journey through Cuba will leave you in awe at every turn you take. Cruise Into Havana: Our most popular on-shore excursions. 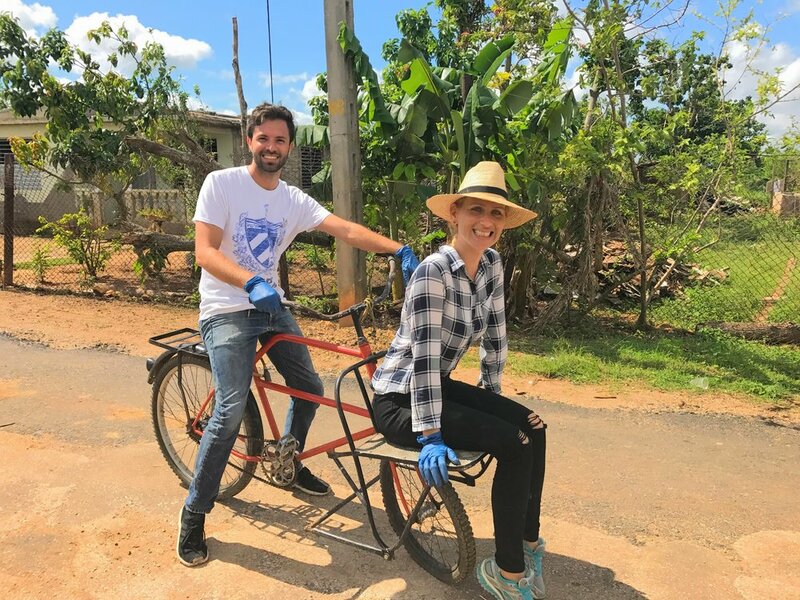 Day 1: Hop off the ship and head straight to Vinales for a beautiful day on horse-back visiting local tobacco and coffee farms and chatting with locals. 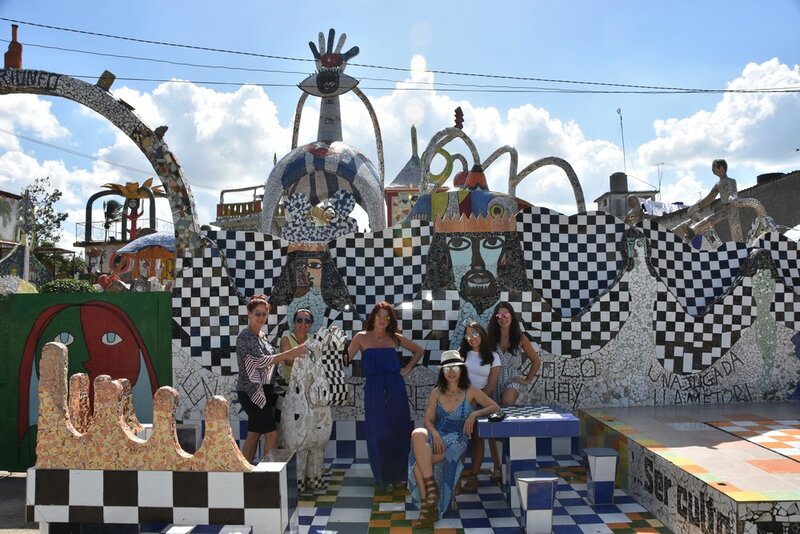 Head back to Havana in time to hit the city after dark and skip the line at Fabrica de Arte. Day 2: Havana Highlight Tour with a little time to do some souvenir shopping and enjoy one last mojito before heading back on board. Step onto the dock and back in time. Your local Habanera will lead you through the Old Town on a beautiful walk through Cuba's history. 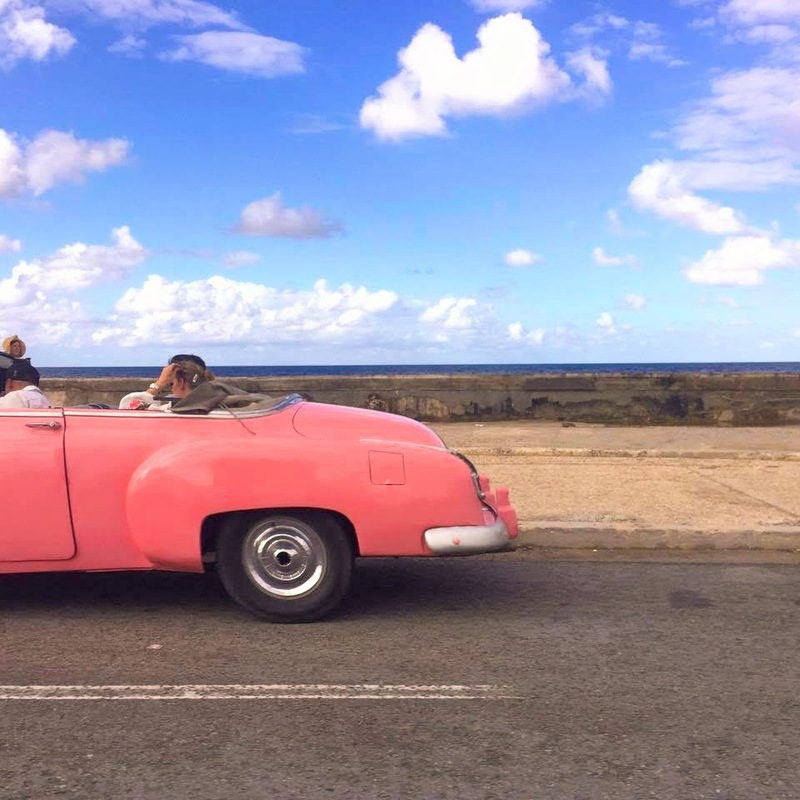 Afterward, hop in a pristine classic convertible and hit all the hot spots, Finca Vigia, Fusterlandia, the Malecon - to name just a few. Tonight, enjoy a memorable dinner at La Guarida and carry on after dark at one of the city's many jazz or salsa clubs. There are no shortage of options and we will keep you apprised of the best options for your 1 night in Havana. Please reach out for a custom itinerary for your short stay in Havana.